Club Tan is a professional tanning salon with a highly trained staff to make your tanning experience with us the most pleasant possible. Located on 1359 Plymouth Avenue in Fall River, MA, our salon has been a neighborhood staple since 2003. With top of the line tanning beds, we continue to keep our customers satisfied. Our tanning consultants will make sure you get the best tan possible by selecting the perfect bed or booth with the right product for your skin type. 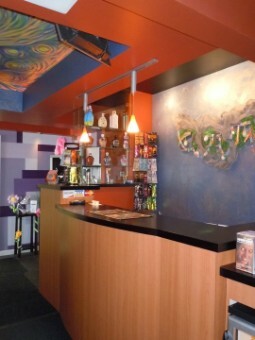 Our salon consists of eight well maintained, modern tanning beds, including four booths. 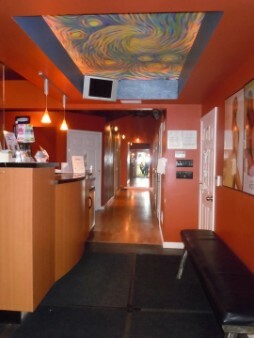 In addition, we offer custom airbrush tanning.